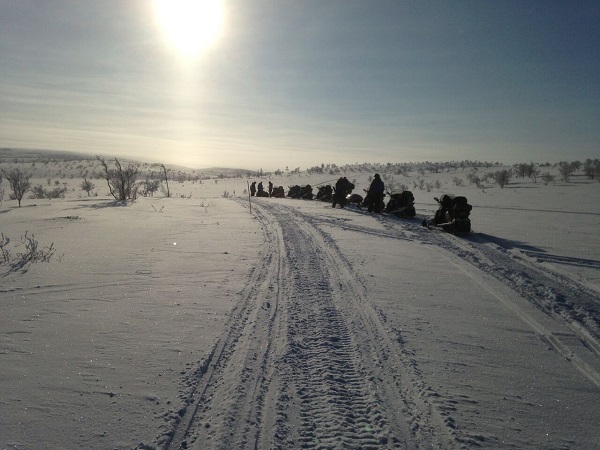 Before start we will dress up to thermal clothes in safariclub. 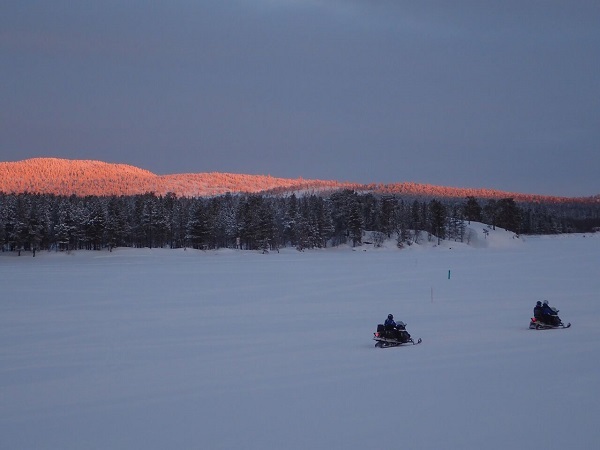 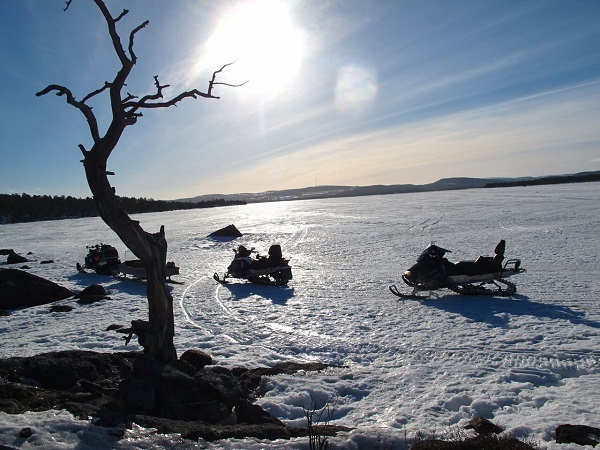 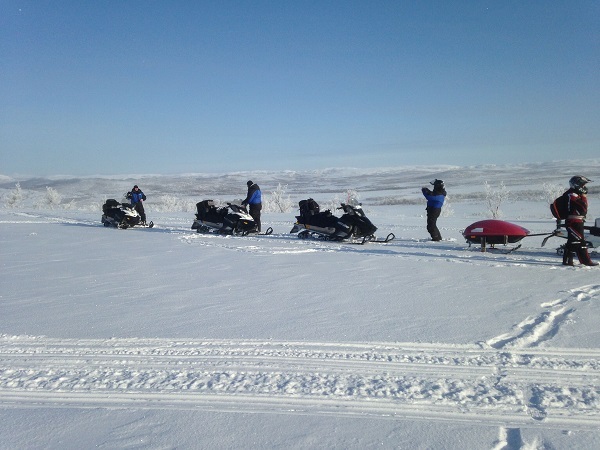 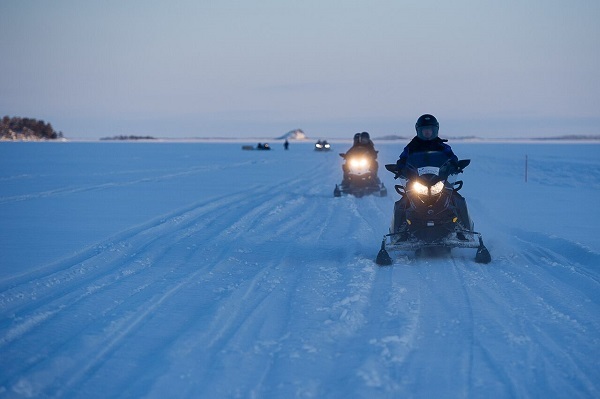 During safari you will learn the basics of driving a snowmobile through the winter landscape. 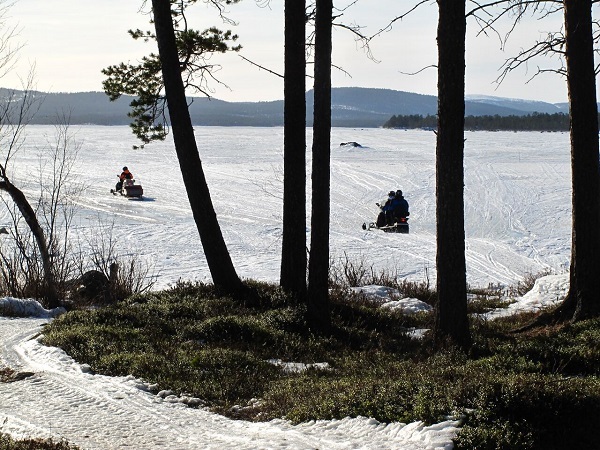 Weather depending, the guide will take you through the wintry forest or onto frozen lake Inari.